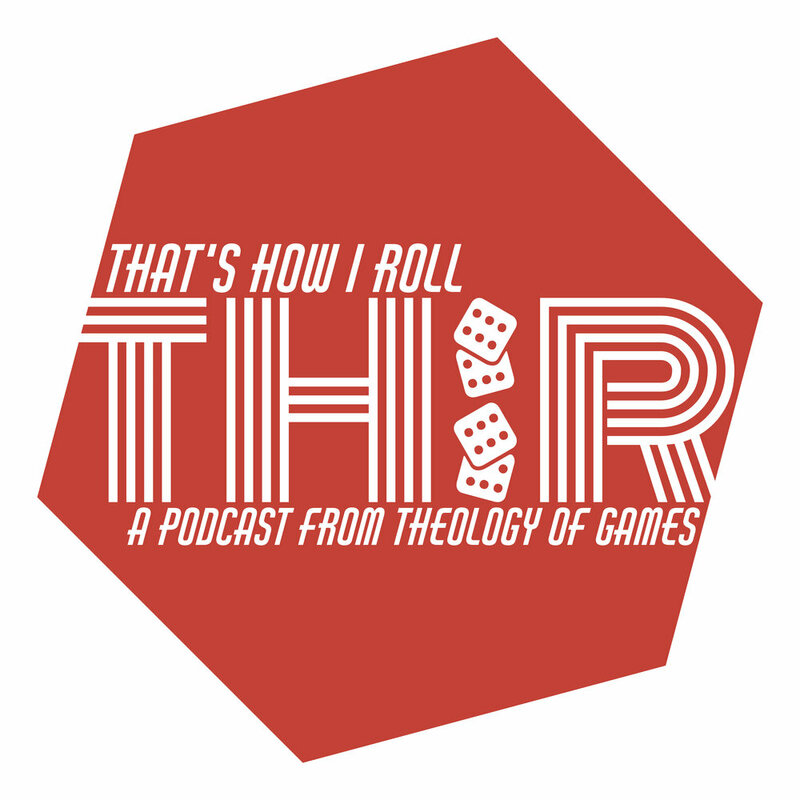 That's How I Roll - Episode 085 - Dungeon Raiders, Again! Today Jeremiah reviews the new edition of Dungeon Raiders from Devir Games! And in today's Real Talk segment Jeremiah discusses Time Management and Organization! Don't forget to check out our Patreon Page where you can become a part of what we do, and score some sweet rewards as well!